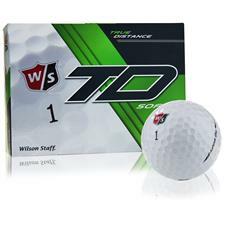 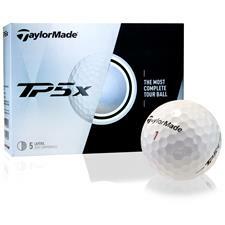 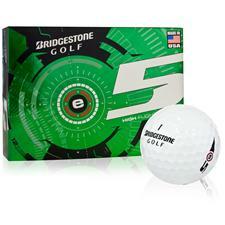 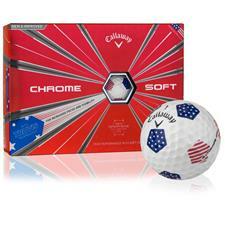 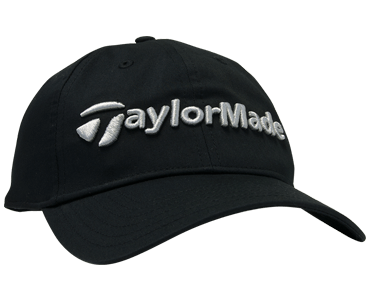 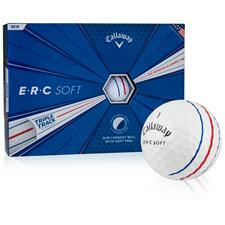 Golfballs.com offers new golf balls from top brands such as Titleist, Bridgestone, Callaway, TaylorMade, Nike, Srixon and more. 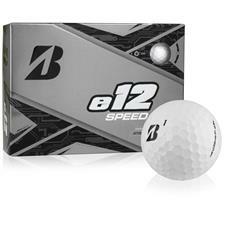 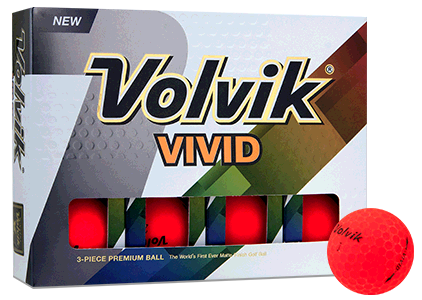 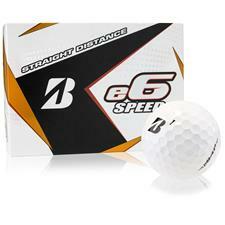 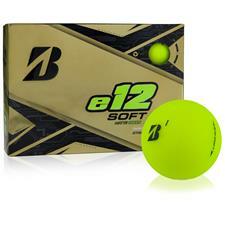 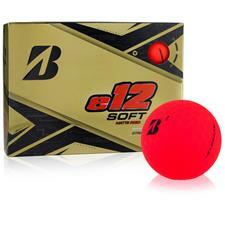 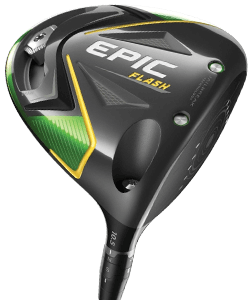 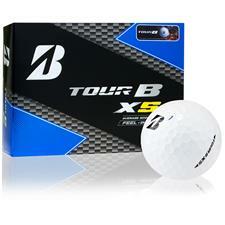 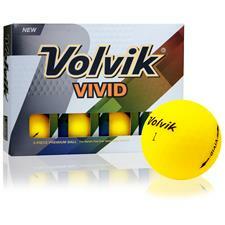 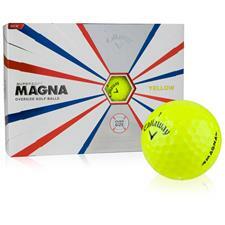 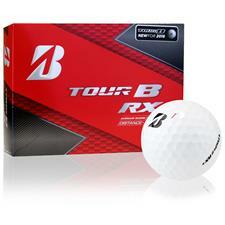 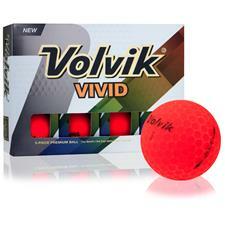 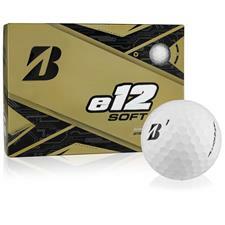 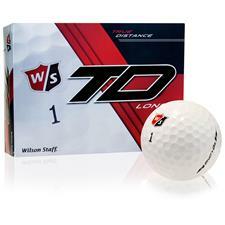 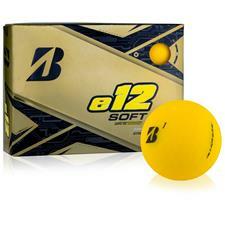 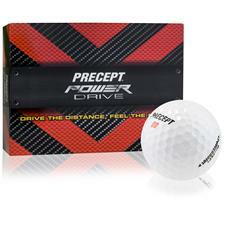 You'll find balls for all levels of golfers, from Tour-proven models to those designed for intermediates and beginners. 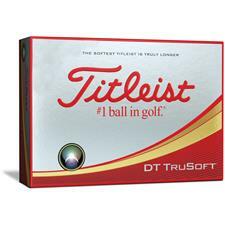 Plus, we have a huge selection of golf balls in a spectrum of colors to make it easy to identify your golf ball out on the course. 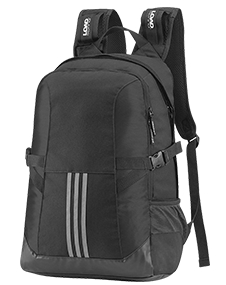 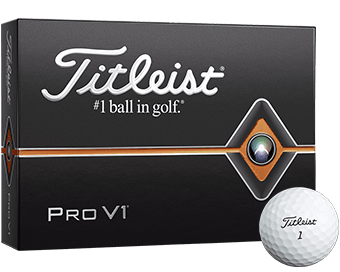 With our countless golf balls new from Titleist, Bridgestone, Nike, Pinnacle, Callaway and many more, you'll have no trouble locating your next set favorite style or design for the practice or competition. 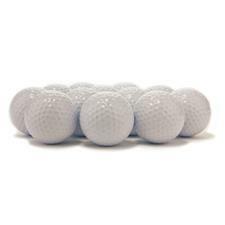 On the other hand, maybe you'd like to stick with your tried and ball; we most likely carry those, too. 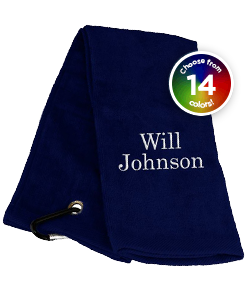 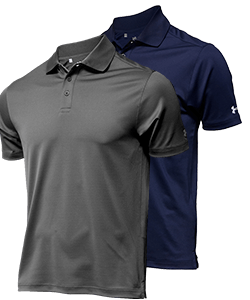 What's more, this collection also features unique color options to help you stand out on the course. 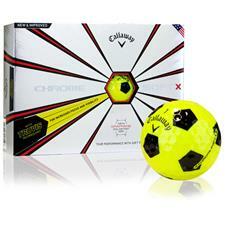 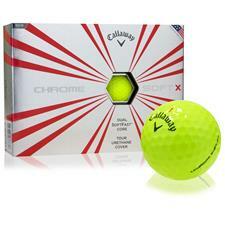 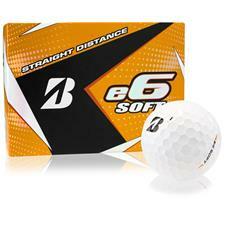 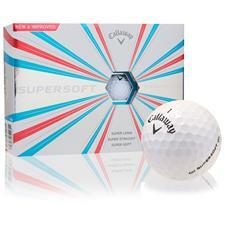 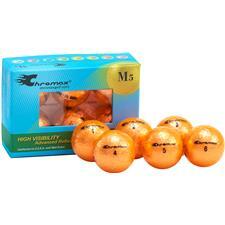 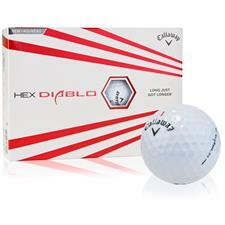 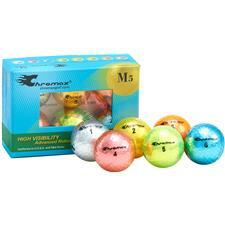 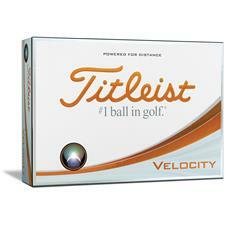 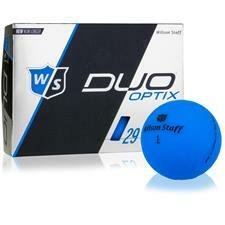 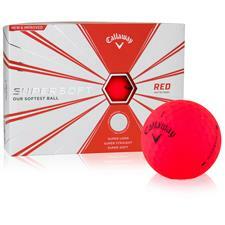 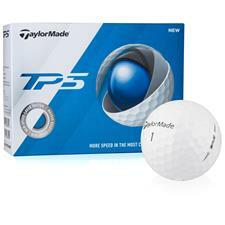 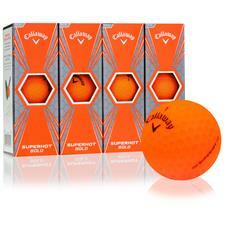 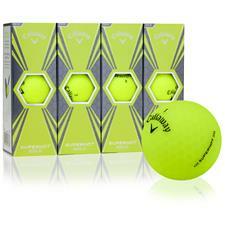 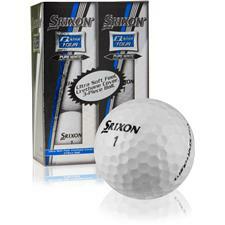 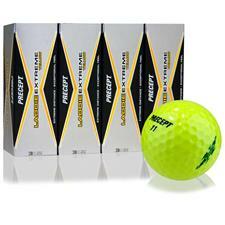 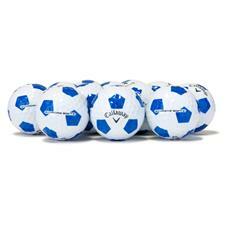 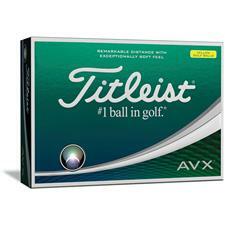 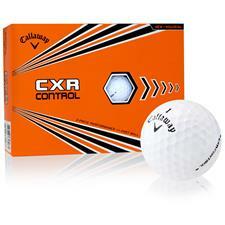 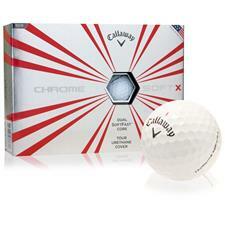 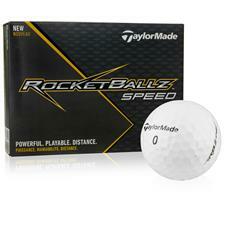 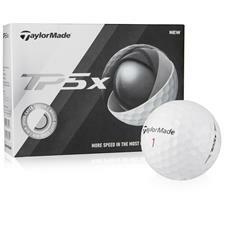 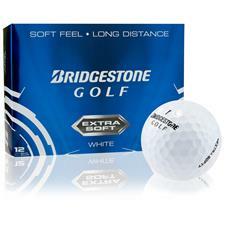 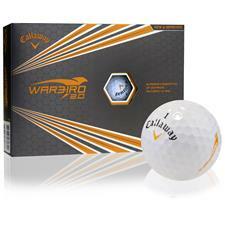 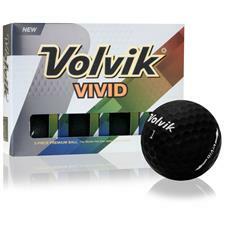 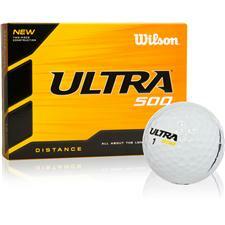 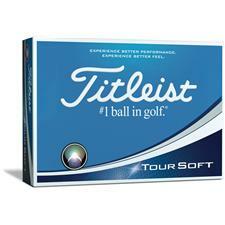 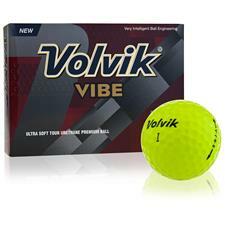 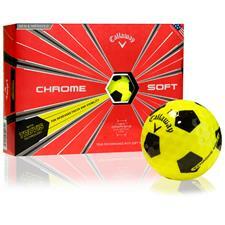 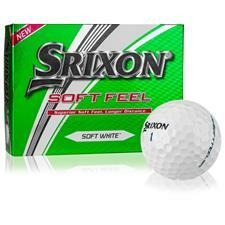 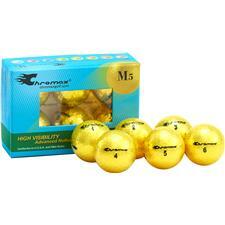 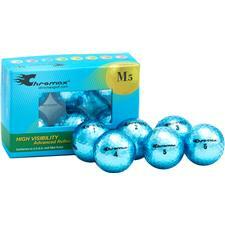 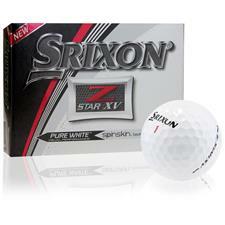 Our vast array of golf balls are guaranteed to present you with a model that perfectly fits your game.